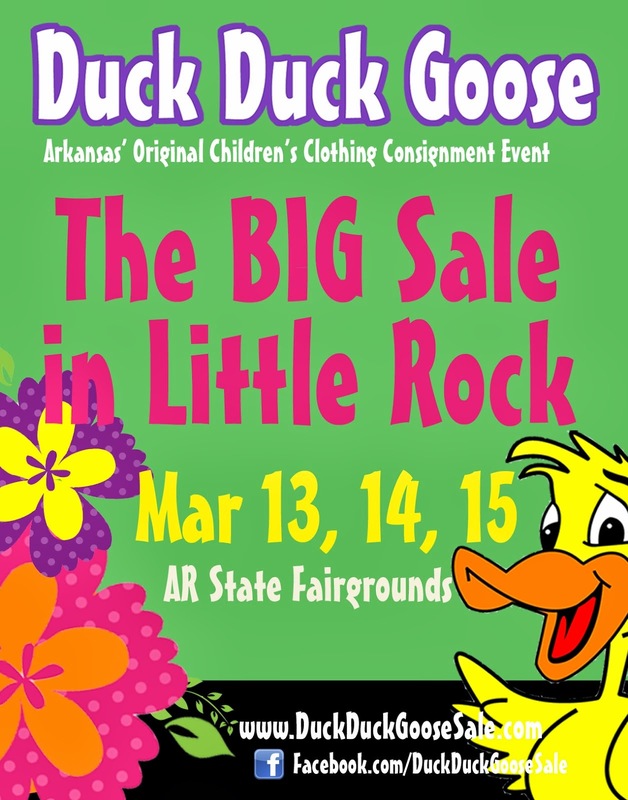 Duck Duck Goose Blog: Preview Party...early shopping for consignors & volunteers! Preview Party...early shopping for consignors & volunteers! Upon check in, you'll receive a pass to shop at the Preview Party on Wednesday before the public sale begins on Thursday! "WHO CAN COME WITH ME?" The ANSWER - Your mom or your mother in law. 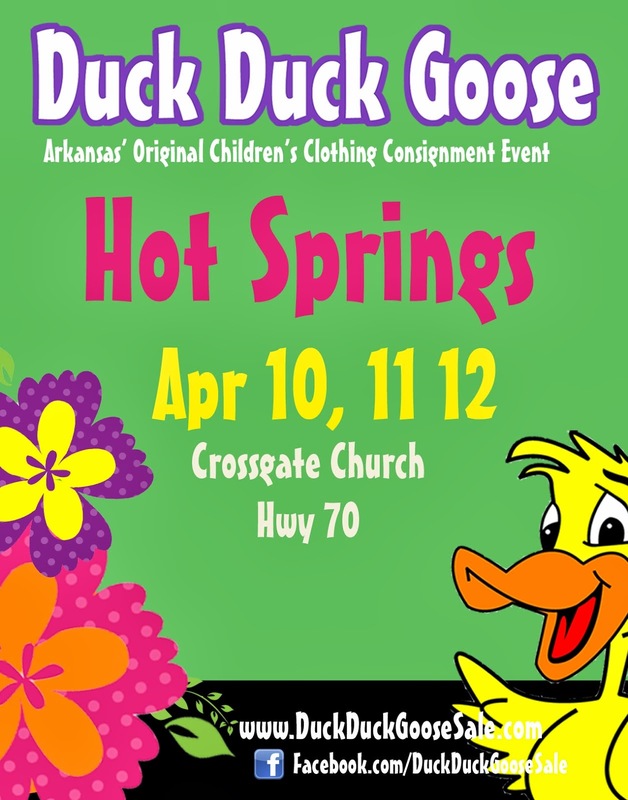 This is a special event for consignors only, so we have chosen not to make it a "bring a friend" event. You deserve a TREAT for all your hard work! I'm pretty sure I know my answer, or have in years past, but because you posted the answer as "mom or mother in law" just wanted to make sure my husband could come to early Volunteer shopping. Absolutely! Husbands are most welcome.